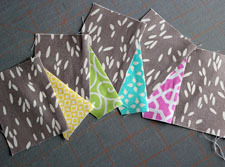 Here is the third week's installment for the New York Beauty Quilt Along project! The third block in the series, Block 1, is by Megan of Canoe Ridge Creations. More on this installment by Megan: "Hello everyone, my name is Megan and I blog right here at Canoe Ridge Creations! Welcome to my stop on the New York Beauty QAL! Today we will be focusing on Block 1. You can find all of the templates featured in the QAL right here! 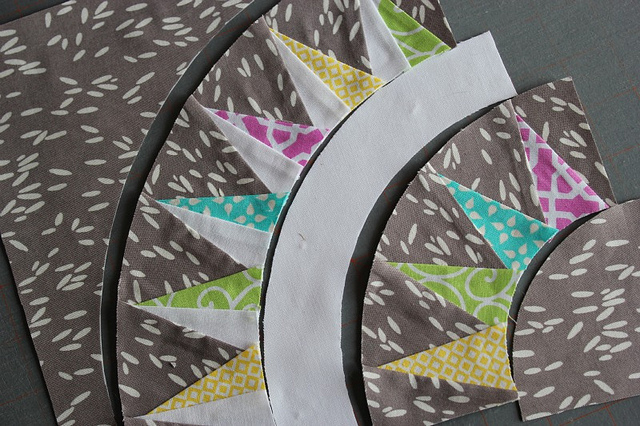 If you are sewing along with us -- or want some inspiration -- be sure and join the flickr group! Let's get started!" Take a look at the article and find links to all of the upcoming blocks, including the fourth in the series, Block 8, from Kati at From the Blue Chair. 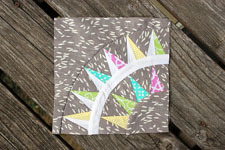 You will also find detailed step-by-step instructions for piecing together this fun quilt block, complete with photos by Megan. 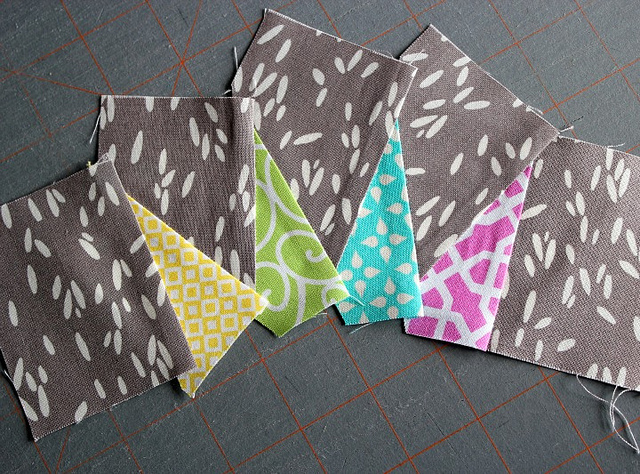 If you missed last week's post click here for Block 5 by Sara of Sew Sweetness.